Challenge: Re-urbanization, driven by a combination of social, technological, demographic and economic forces, is occurring across the U.S., but is not benefitting all communities equally. Atlanta has seen substantial economic growth in recent years resulting in an influx of young workers and a gradual shift away from suburban living to dense, walkable urban environments with suitable public transit. But low and moderate-income neighbourhoods like Edgewood, which have historically been underserved, either remain underinvested and left out of economic growth or become rapidly gentrified. 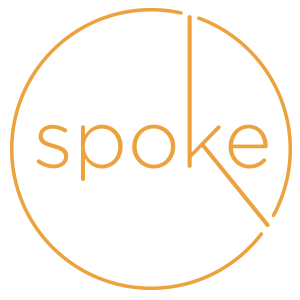 Investable Solution: Bridges UrbanView is working in partnership with Columbia Ventures to develop Spoke, a 2-acre transit-oriented-development at the Edgewood/Candler Park MARTA station. The project will take an underutilized piece of land and develop environmentally-friendly housing for tenants across a range of incomes, as well as communal public spaces. 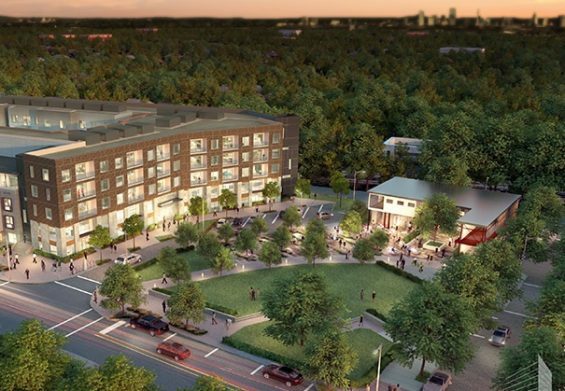 The investment will serve to make the neighborhood dense, walkable and well-connected to transit, so that the community and its residents can participate in Atlanta’s ‘revival’ rather than be left behind. Outcomes: The project is the first part of a larger, 6.3 acre multi-phased mixed-use development that will activate an underutilized surface parking lot adjacent to transit, bringing residential units, an urban plaza, a community performing arts center and restaurant to the location. Phase 1 will include 10% affordable housing units, and the entire site will ultimately have a minimum of 20% of units at 80% of area median income.